There are some books which just makes you think. Think the impossibles and make it possible, see things happening which you think cannot. When you read n ask yourself, "What ?? How is this possible?" This is one of a kind. 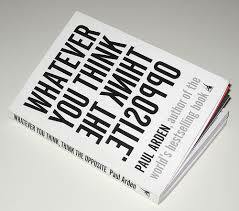 A kind of book which makes you think differently, looking from a different perspective. 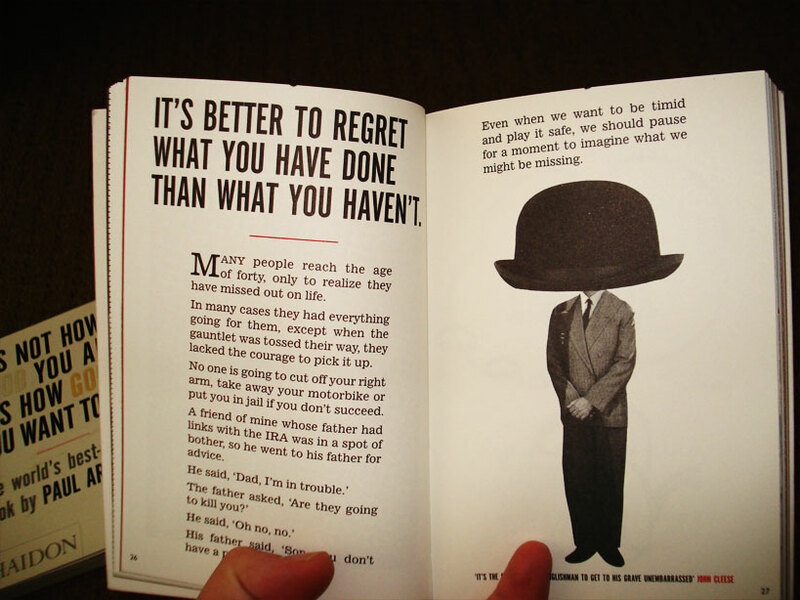 This book explains the benefits of making bad decisions. It shows how risk is security in life. and why unreason is better than reason.Its abt having the confidence to roll the dice. Its a very short book with 142 pages. I read it in half an hour while kids were having breakfast. Just took a short break from The Kite Runner by Khaled Hosseini which i started very early this morning. Anyways, back to the review. There were some of the things i didn't agree with. For instance, one chapter says, "Don't go to University, Go to work." Well, he has his way of explaining this, and its up to us how we take it. There is this one interesting chapter i'd like to quote. ASK FOR A SLAP IN THE FACE. "If you show somebody a piece of your work and you ask them "What do you think? ", they will probably say it's ok because they don't want to offend you. Next time, instead of asking if it's right, ask them what's wrong. They may not say say what you want to hear, but the chances are they will give you a truthful criticism. Truth hurts, but in the long run its better than a pat on the back." Would be interested to know your thoughts on this.